Sign up in this Link! Friday March 8th at 3:00 PM. I have just learned that the moons and the stars have aligned making it possible to have a Korematsu softball team. I am planning to have a meeting this coming Thursday, March 7th at 3:00 p.m. at Castro Field. If your daughter is interested in playing but cannot attend the first meeting, please email me at usflawboy@yahoo.com. If you know of anyone else who would want to play, please forward this email to them. For those of you who are playing softball with ABGSL, you can do this also as practice and games would typically occur before 5:30. Thursday, March 7th @ 3:00 p.m. Please have your player come if they are interested in playing. If you cannot come to this meeting, please email me (Guy Fong) at usflawboy@yahoo.com to let me know that you’re daughter is interested in playing. Do you have photos from the science fair or STEM fair?. Dances, events, DC trip, sports? 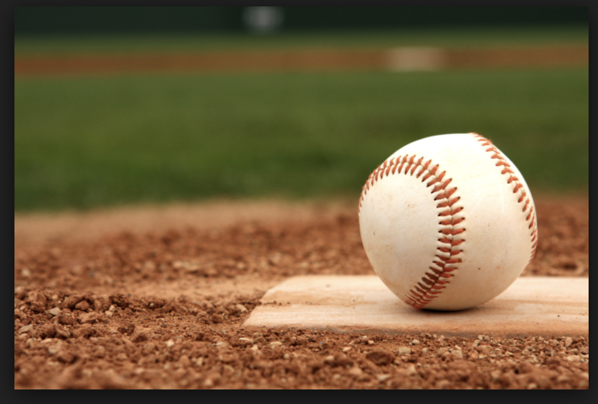 Teacher Treat Day Needs Volunteers + Baseball Tryouts! Ms. Pulley is looking for a couple of extra set of hands in her classes, particularly after lunch. If you are available, and are interested in assisting in class, please reach out to her directly. 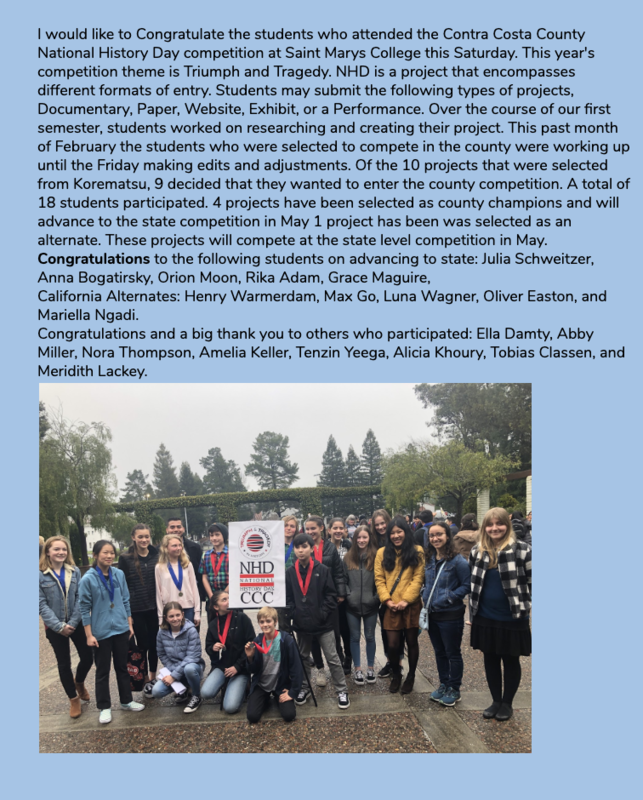 CONGRATULATIONS TO OUR 2019 WCCUSD STEM FAIR WINNERS! Click on this link for a great article + videos on the fair! This is an opportunity to provide honest feedback to improve your school. PARENTS AND GUARDIANS……TAKE THE SURVEY! This survey should take no more than 15 minutes. 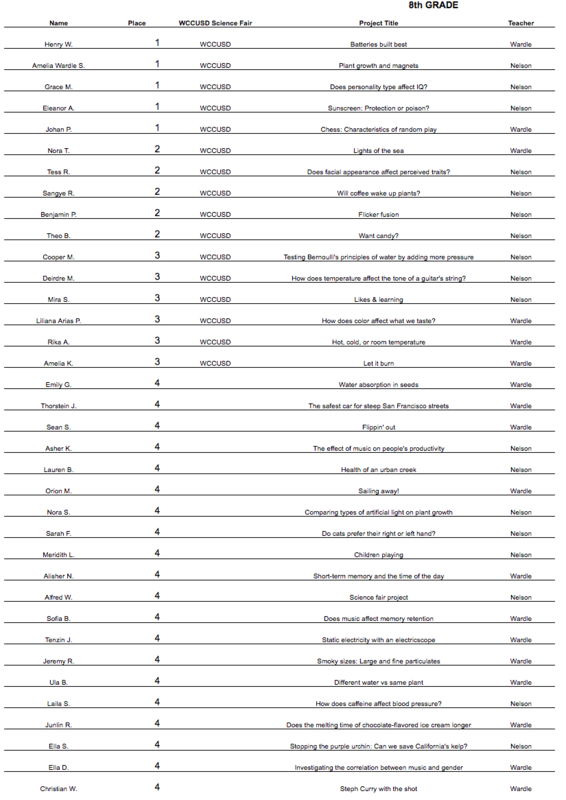 The questions ask you to indicate how strongly you agree or disagree with statements on a scale of 1 to 5. There will also be an opportunity for you to share any open-ended comments. If you write any comments, please don’t include your name or anything else that might identify you. Your responses are anonymous, and they will be combined with the responses of other parents and guardians before being shared with school and district leadership. 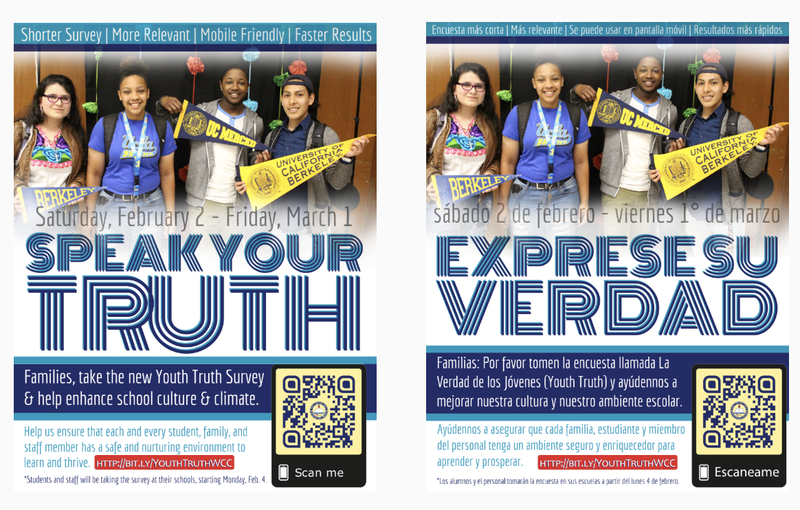 Take the Youth Truth Family Survey Here! WE CAN’T RECOMMEND PARENT UNIVERSITY MORE! TOPIC: Understanding the Education System/The structure of California Schools/Academic Standards/Funding. 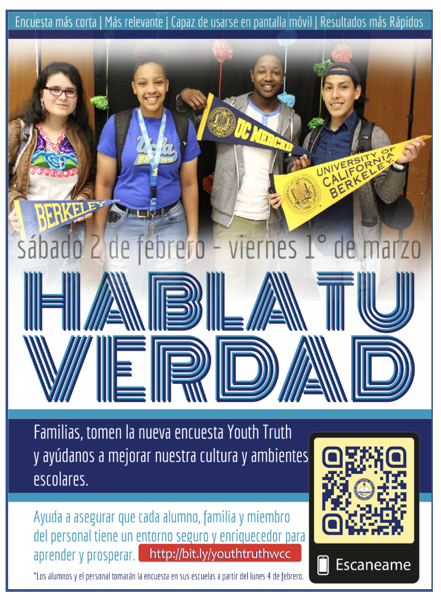 Parents and guardians, please join Tanise Smith for our Parent University classes. 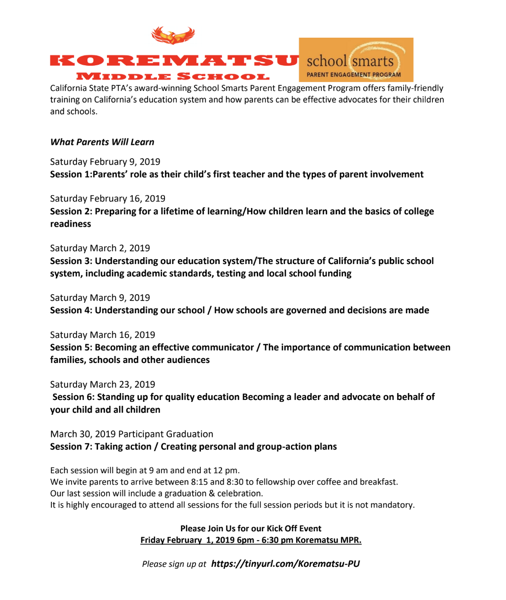 The curriculum is based upon the California State PTA’s wildly popular and research and data-driven “School Smarts.” This is an opportunity for you to learn how the school system works, and how you can best support your child. Even those of you that think you know will come away with new knowledge. And knowledge empowers us! It’s that time of the year. We’re looking for new officers for next year. We have plenty of opportunities to participate. make a real difference here on campus. Fourth Annual Ultimate Crab Feed!! Unlimited crab with salad, pasta and bread, and fantastic raffle prizes! the afternoon. Activities include master classes, and jam sessions. 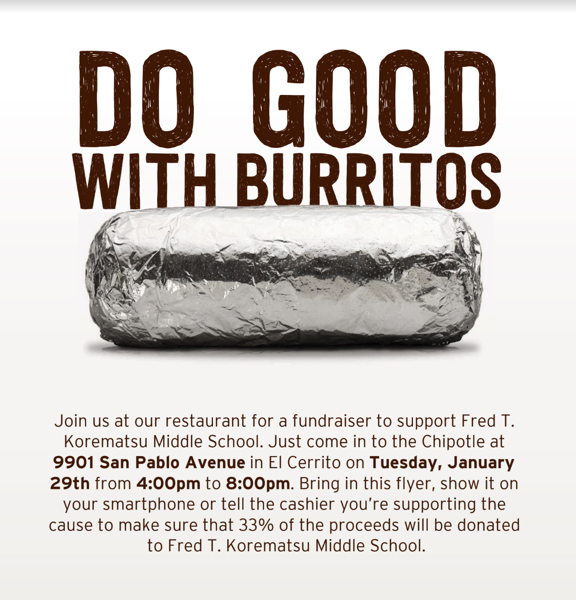 Monday February 18 – Friday, February 22. We’ll see you Monday, February 25. TOPIC: Preparing for a lifetime of learning/How children learn and the basics of college readiness. GRIDDLE OR WAFFLE MAKER REQUESTED AS WELL…..
A big thank you goes to the Korematsu Science Fair judges for the many hours they spent evaluating projects: Amanda Ackerman, Lon Addison, Xavier Bryant, Michael Duncan, Ricardo Gonzalez, Jessica Jones, Jan Lovell, Steve Morioka, Ram Narayanamurthy, Jeff Rosenfeld, Sri Srinivasan, Faith Tanner, and Nick Umemoto. Many thanks to Elaine Addison for recruiting several of the volunteer judges, including 5 scientists and engineers from the Contra Costa Health Services, Hazardous Materials Programs. We owe a special thank you to Mr. Kunz for running the fair every year, for providing his room and for much sound advice. Finally, thank you to Mr. Burnham for his support of the Science Fair, including the logistics of Science Fair Night. We are looking for someone to be the PTSA Science Fair chair next year. If you are interested or have questions about this task, please email Marit at: moieroset@yahoo.com. Families! 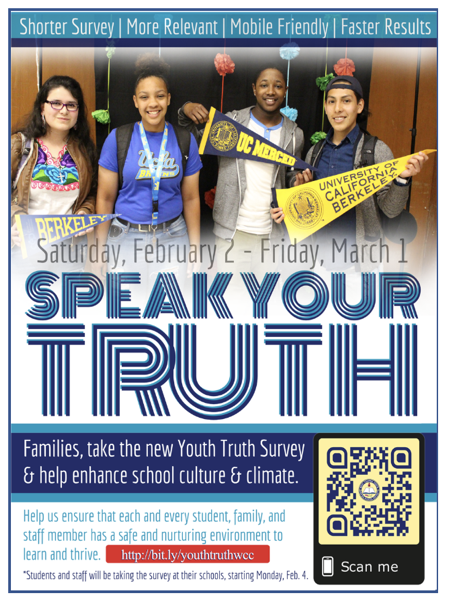 Take the Youth Truth Survey, and please promote the survey with your friends, families, and colleagues that have students in the District. 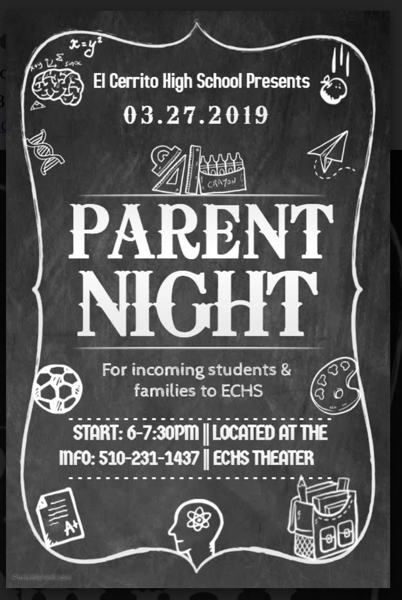 ECHS SCHEDULING AND REGISTRATION INFORMATION! Thank you to all that played a role in Celebrate Korematsu. Whether you set up, broke down, cooked, cleaned, donated an item, solicited an item, transported equipment, watched kids in between sets, sold tickets, listened to the kids while they practiced, and more, we thank you deeply. This truly is a community effort, and we deeply appreciate your efforts. Right now, unofficial results put us at $20,000 gross. We’ll report again when we have it all accounted for. THANK YOU AGAIN!! 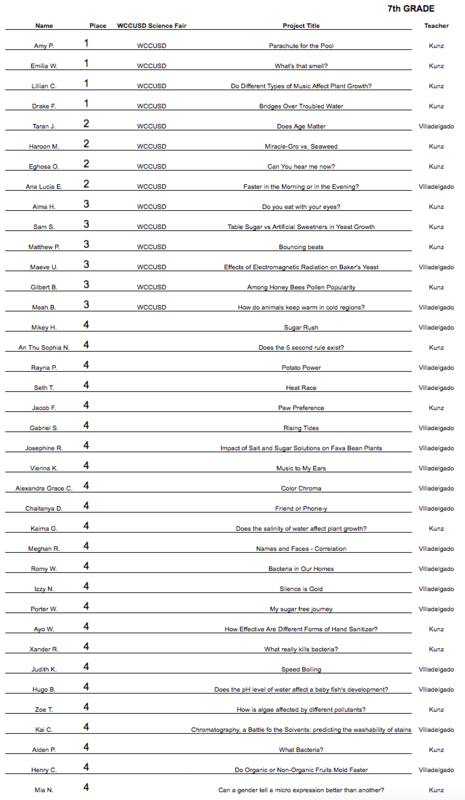 Just a few quick questions will help us plan next year! 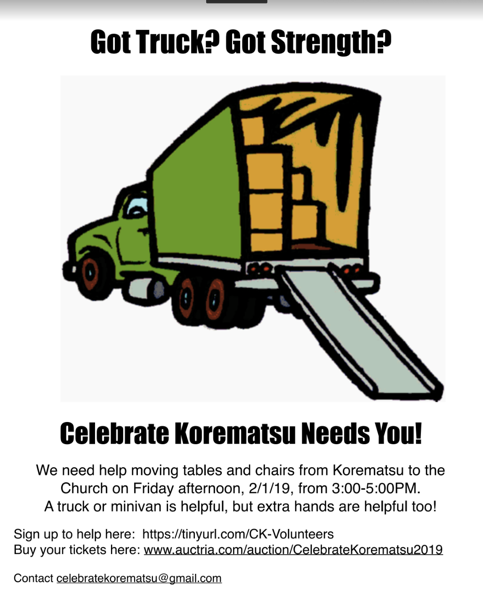 The next pick up date for items is Friday, February 8th from 2:30-4:30pm at Korematsu Middle School in the Parent Room across from the office (Building A, First Floor). Walk through the orange gates and turn left. Special Congratulations to those of you moving on to the WCCUSD Science Fair. Thanks to our science fair chairs Marit Oieroset and Crystal Nie and all the volunteers that collected, judged, set and cleaned up. But wait, there’s more! We now move on to the WCCUSD SCIENCE FAIR AT EL CERRITO HIGH. Judging February 12th and Awards February 14th. Good luck to our students moving on. Thanks to ACS and all from Chevron and CAL that came out to host our Science Night. 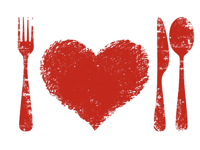 All you need is love… and food. 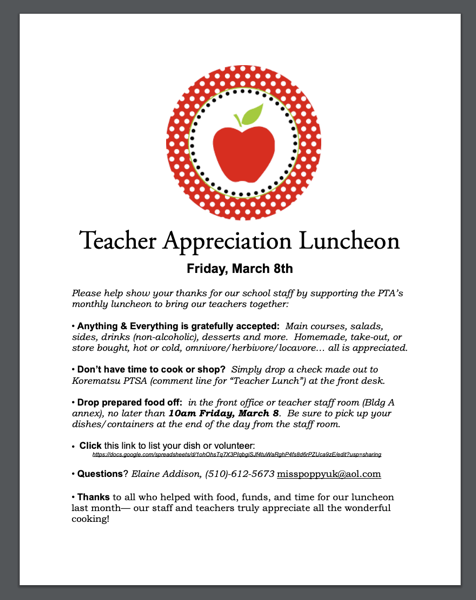 Show your appreciation for our teachers by sharing the food you love. Bring your favorite foods: main courses, salads, sides, non-alcoholic drinks, desserts, and more all welcome. Homemade, store bought, take-out, hot or cold, omnivore/herbivore/locavore… ANYTHING AND EVERYTHING is gratefully received. 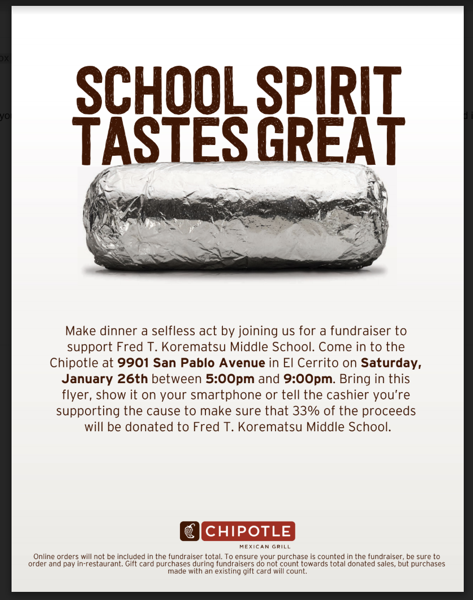 Cash or check made out to Korematsu PTSA (comment line for “Teacher Lunch”) at the front desk. Drop food off in the front office or in teacher staff room (Bldg A annex), no later than 10am Friday, February 8. Be sure to pick up dishes/containers at the end of the day. A big thank you to all who volunteered food, funds, and time for our luncheon last month— our staff and teachers truly appreciate all the wonderful cooking! The Deca Club will be selling Pizza every Wednesday in the month of February to fundraise for Cancer Awareness Month? The sale will be from 1:25 to 1:45 every Wednesday in the month of February. 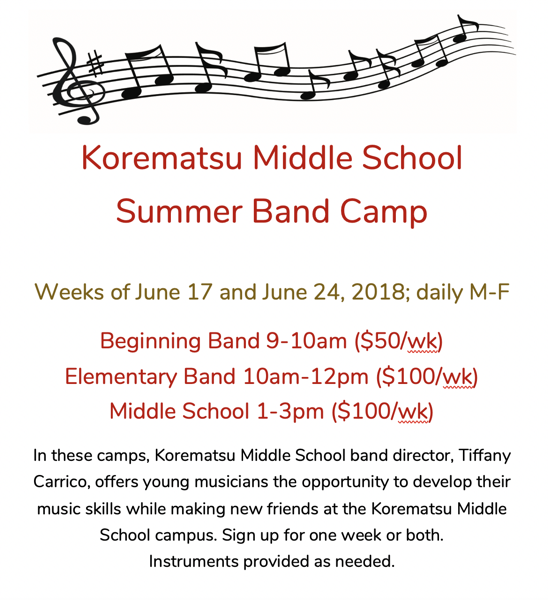 While there is a fee for our camps, camp is free for families who demonstrate financial need (by qualifying for free or reduced price lunch, CalFresh, or Medi-Cal). No scholarship application is required. Do You Eat With Your Eyes? Does the Five Second Rule Exist? What about the effectiveness of different forms of hand sanitizers? Let’s find out together! Join us on Tuesday at our family-friendly science fair and science night! 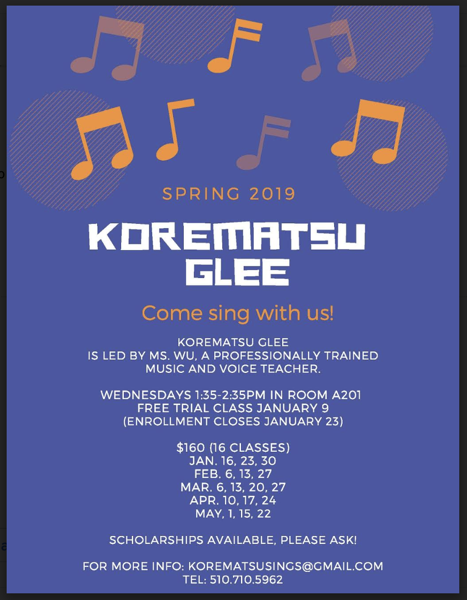 Tuesday, February 5, 2019 Korematsu Middle School MPR. 6:30 p.m. – 8:00 p.m. Free! Come see our projects, and we’ll have real scientists from the American Chemical Society on hand for hands-on demonstrations, activities and science show! Just a few tickets left! Come see the work of our students at our annual science fair. This is a family-friendly event, where younger students can see more advanced projects. It’s fun for them to see. We are pleased to announce special guests…..The American Chemical Society will be on hand with a science show and hands-on demonstrations! Don’t Miss it! 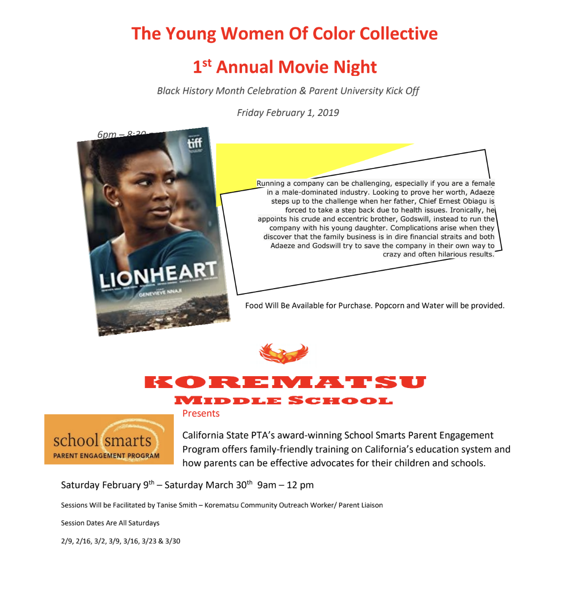 The tentative schedule for the evening is…..
6:30pm: Arrival, Korematsu science fair project viewing and hands-on activities. 7:00pm: Chemistry show on stage. 7:30-8:00 p.m. More hands-on demonstrations, talk to the scientists, and viewing of projects. Final Days to Buy Yearbook Before the Price Goes Up! Right now, you can get a Korematsu Yearbook for $30. But the price goes up next month to $40! ALSO! Personalizations must be added by Feb 8. So if you want to add a name or other feature to your yearbook, be sure to order now. *Credit card installment plan available on orders of $30 or more. Reserve Your Yearbook! Order Today!! Join us for our 19th summer in beautiful Humboldt County along the Eel River. Campers will enjoy the great outdoors among redwood trees and participate in activities that include canoeing, sports, arts and crafts, performing arts, and so much more. 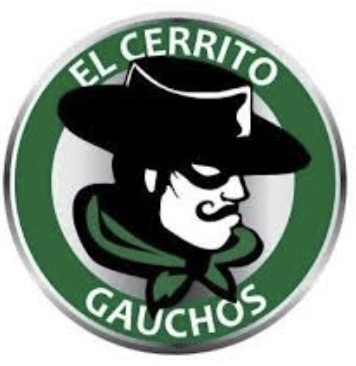 In partnership with the YMCA of the East Bay, El Cerrito is offering three sessions of camp for summer 2019. The first session, Mini Camp will be a shorter, 5-day/4-night session, session for campers entering 3-9th grades. This is a great option for campers who want to give camp a try or campers who already love it but need to be back for the weekend. 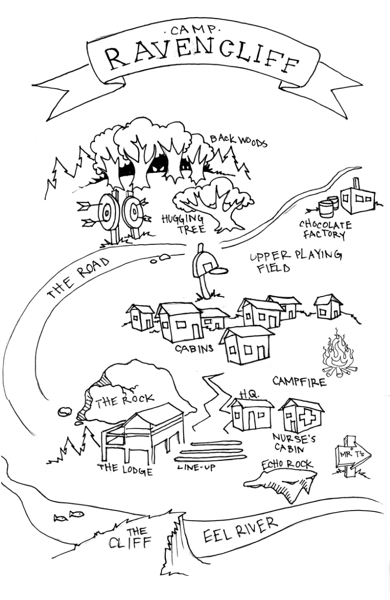 The second session, Traditional Camp is for campers entering 3-9th grades and is a full week session that features an overnighter in the backwoods. The third session, “Teen Week”, will round us out for the summer and is available for campers entering 8-12th grades. CIT’s and TILT’s will have the option to select either the first or second session and are welcome to join us for Teen Week! 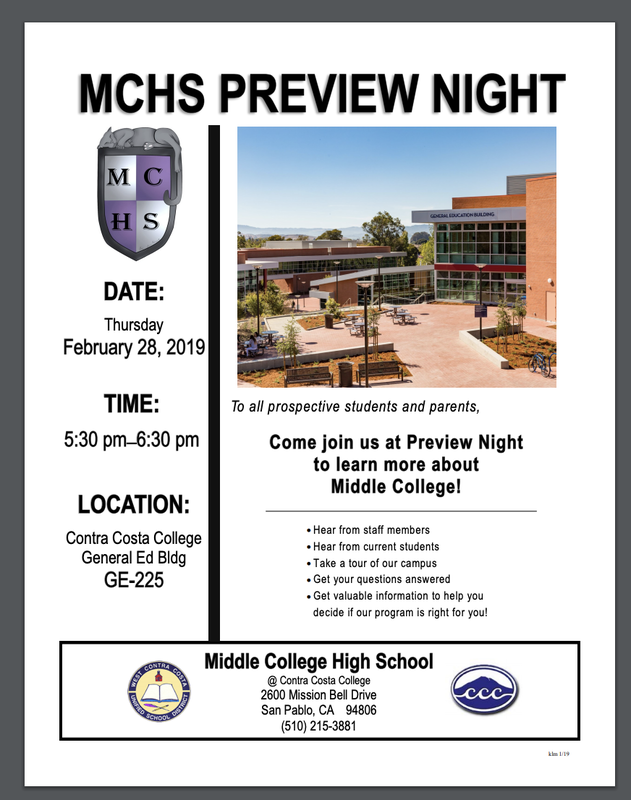 We will also be holding an “Information/Meet & Greet” on Thursday February 28, 2019 at 6:30PM at the El Cerrito Midtown Activity Center. The Celebrate Korematsu online auction is NOW OPEN! 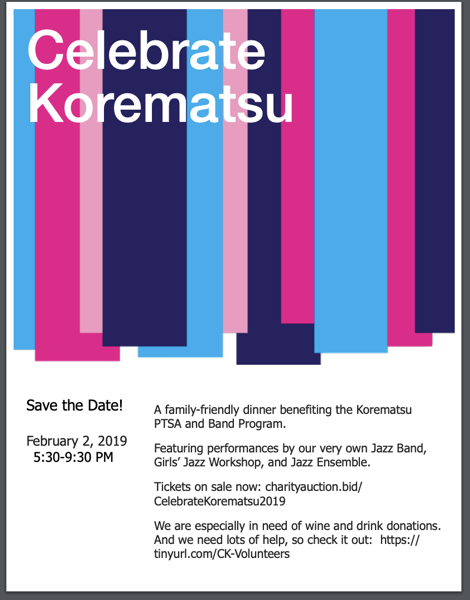 As most of you know, Celebrate Korematsu is our ONLY large fundraiser of the year. We invite you to register and bid on one of the 200 auction items, including amazing restaurant gift certificates, incredible furniture, beautiful jewelry and much more! The auction will close on Thursday, January 31st at 11:59pm, so start bidding NOW before it’s too late! 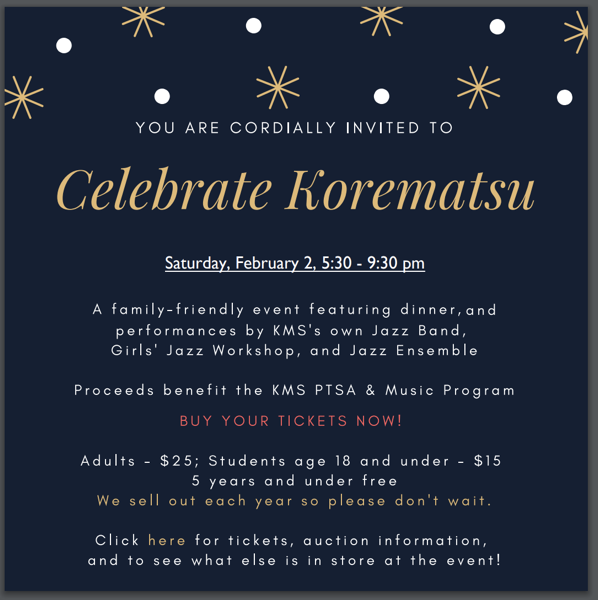 If you’ve already purchased your Celebrate Korematsu tickets, log in to your account, click catalog and then begin bidding. 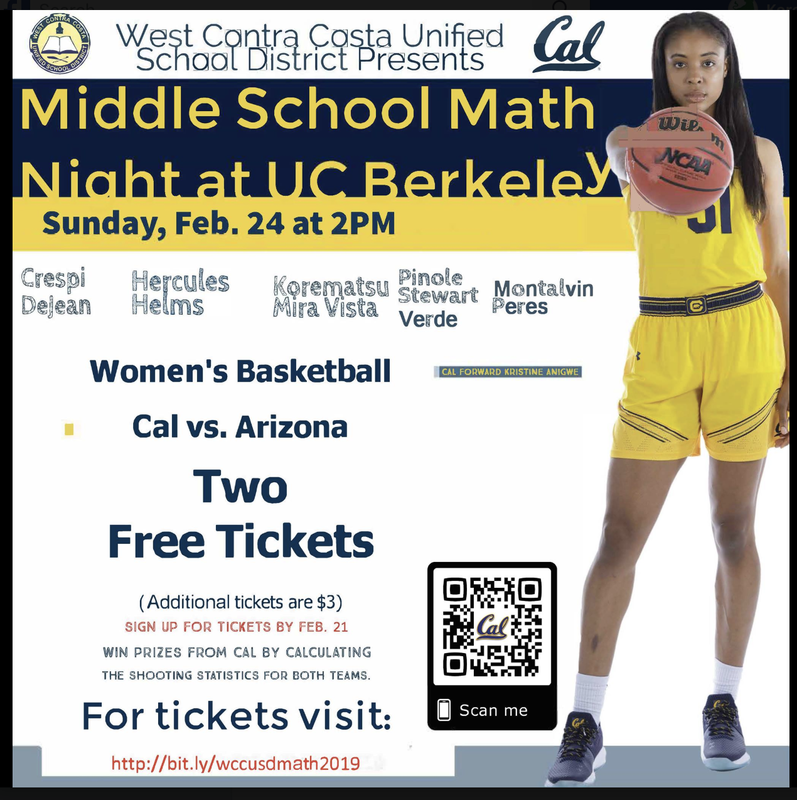 If you have not bought tickets, please register (of course buy tickets if you plan to come to the event) and then click catalog and begin bidding. If you don’t plan to join us at the event, but don’t want to miss these fabulous items, click on “buy tickets”, then scroll to the bottom of the page and click “skip” (not next). This will take you to a page where you can register as a bidder only. Then go to the catalog and begin bidding. The catalog will be updated as new items are received, so please check back frequently. We will also be previewing live auction items throughout the week – another great reason to visit the site. 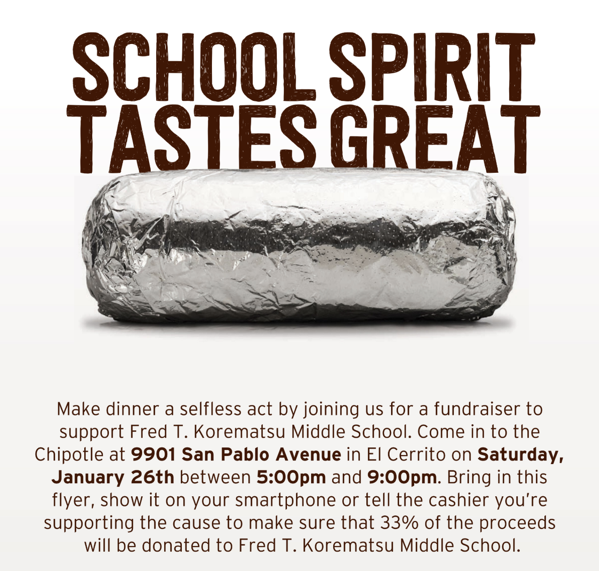 Thanks for supporting Korematsu Middle School! We’ve got an auction pick up! Buy Your Yearbook Before the Price Goes Up! After Feb 1, yearbooks will cost $40. It’s 2019 and the yearbook is well underway. But we greatly need your help! So far, we have very few photos from the Korematsu community, and we could use many, many more! Please send any photos of students or events to us using one of the methods below. We’d love to have at least 100 photos by the end of January, and we’re currently far, far short of that goal. Our yearbook staff would love to include your photos in this year’s book! Share your pix with us. A cool thing about ReplayIt is that your photos (once approved by Jostens) will appear on the web site. You can also use this link to upload photos from your computer. Plus, you can add photos whenever and wherever you have internet access, so it’s a great option for photos at events. The UC Berkeley BESSA’s annual A Stand For Education event was postponed last November due to health concerns about the air quality from smoke. The new revised date is January 26, 2019. We wish for you to distribute the following information to students who may be interested in STEM. BESSA, the Black Engineering and Science Student Association, is the University of California, Berkeley chapter of our parent organization, the National Society of Black Engineers (NSBE). Our mission as a National Organization is to increase the number of culturally responsible Black engineers and scientists who excel academically, succeed professionally, and positively impact the community. A Stand For Education steps as one of the events which help our organization achieve its mission. The purpose of “A Stand for Education” is to expose African American students to higher education and STEM (Science, Technology, Engineering, Mathematics) related careers. This one-day program includes workshops and experiments for students K-12, and will occur on January 26, 2019 from 9am to 3pm. 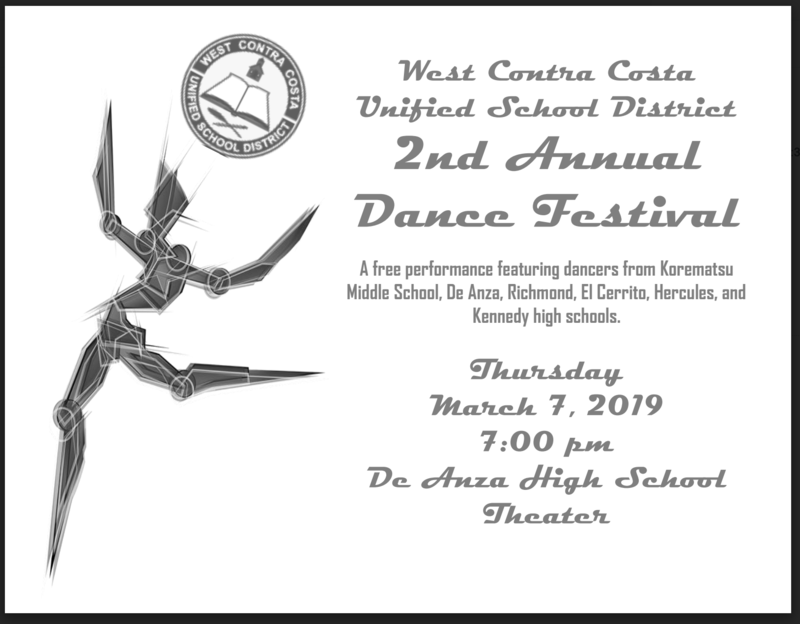 WCCUSD Newsletter in this Link! We’re thinking mac and cheese, soups, stews, anything that keeps you warm and cozy. Volunteer to cook something, volunteer to serve, or donate some funds. Sign up in the link!!! January 21 school is closed to honor Dr. Martin Luther King. January 22 is a teacher work day. Teachers will be on campus, but no classes for students. It is time! 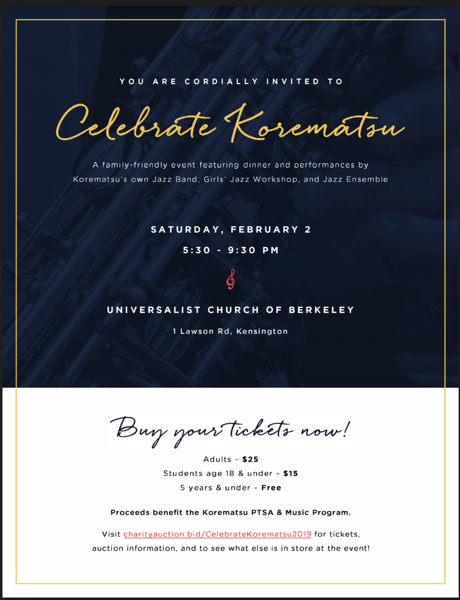 Please join us for Celebrate Korematsu, our annual community-building and fundraising event! Our music students provide the entertainment, we have dinner, and raise money for our PTSA and Band programs through live and silent auctions. This is a family-friendly event. Siblings are welcome. Buy tickets as soon as possible. This event always sells out! This Gorgeous Sofa Can Be Yours! 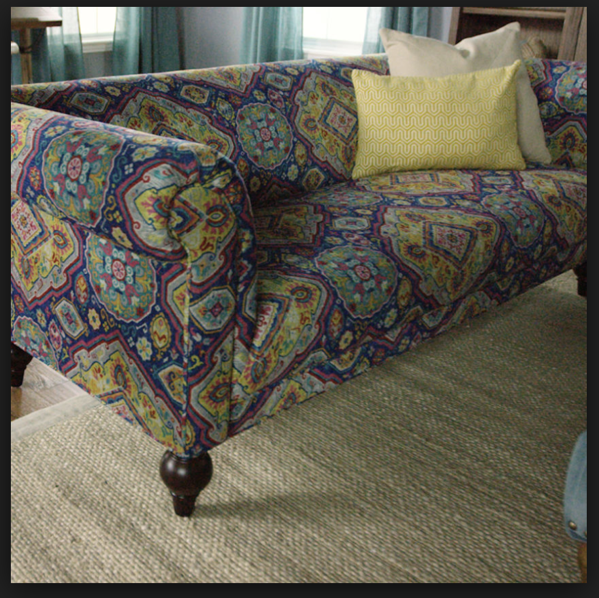 This vintage-inspired sofa is upholstered in 100% polyester fabric featuring an exclusive print for a look that’s equally bohemian and elevated. In a classic rolled arm silhouette, its frame is crafted of eucalyptus wood with four dark brown rounded rubberwood feet and a center leg for added support. Overall: 80″W x 35″D x 28″H, 87 lbs. These Gorgeous Chairs Can be yours! 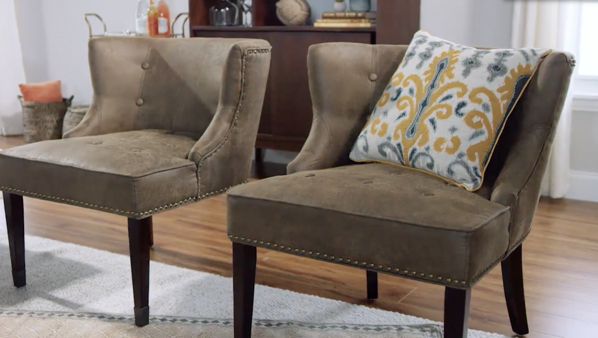 Upholstered in soft, distressed, bi-cast leather that gives you an authentic look at an appealing price, it has a cozy, lived-in feel. Featuring birch legs with metal foot cups, nailhead details and subtle tufting, our sophisticated chair will take pride of place in your living room. Overall: 28.34″W x 28.74″D x 31.49″H, 24 lbs. Both Band and PTSA have some volunteer spots available for various positions. Please contact us if you have some time to spare! You do not need to be a scientist to participate in judging. We’ll teach you everything you need to know. Do you have a background in engineering, science or science education? 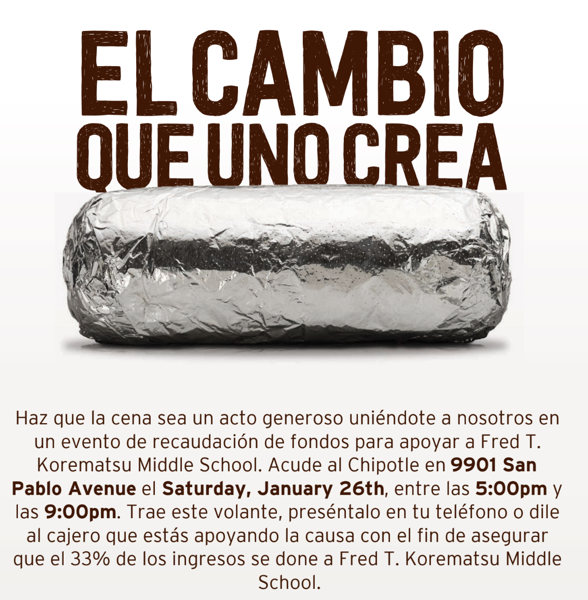 If so, Korematsu’s Science Fair needs you! Please consider volunteering some of your time to judge the efforts of our young scientists! 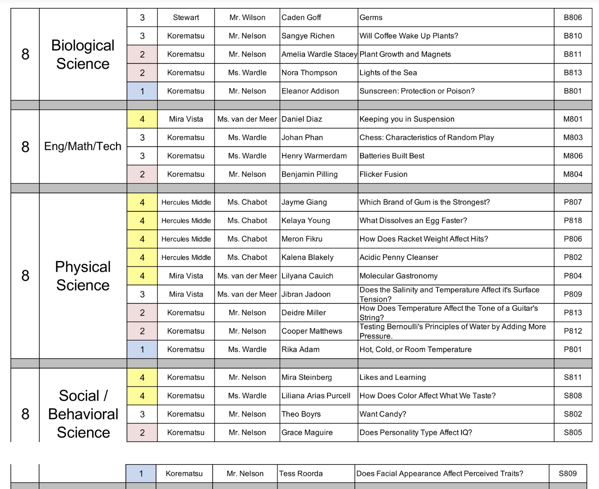 Please help grow our science fair tradition! 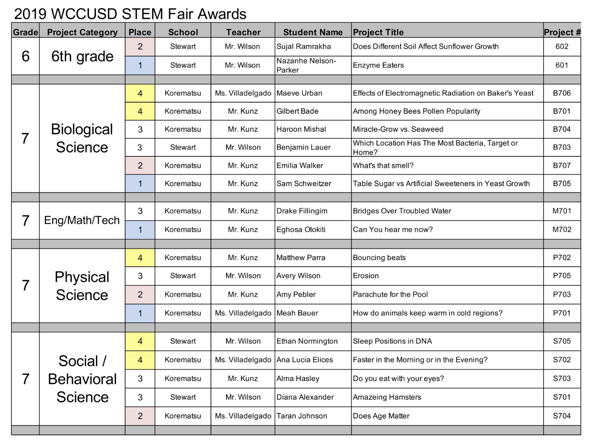 Any one of these projects have the potential to continue onto the WCCUSD district fair, the SF Bay Area fair, CA state fair, and ultimately the Intel ISEF. We may have a few other surprises as well! Stay tuned for details! 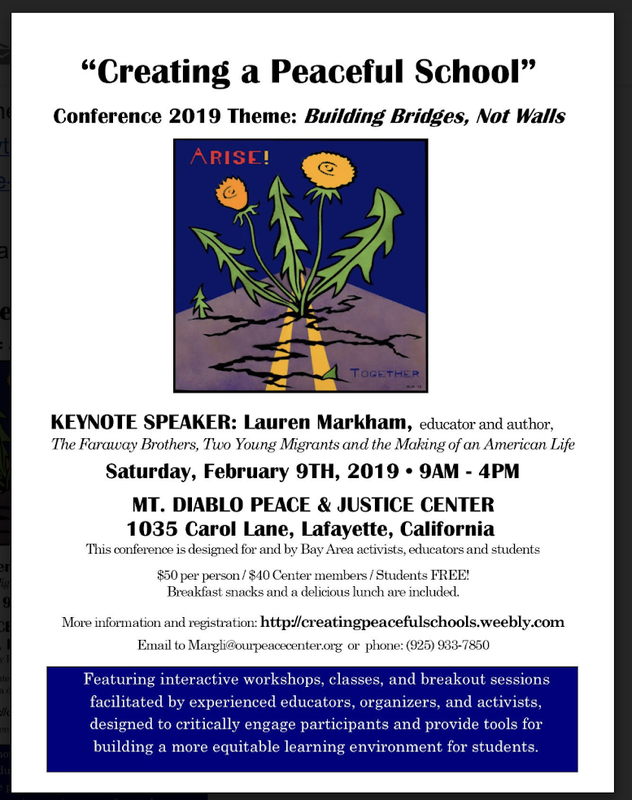 WILL ANYONE BE IN SAN JOSE PRIOR TO FEBRUARY 2, 2019? CAN YOU PICK SOMETHING UP FOR US ON SOUTH FIRST STREET? Singers are welcome to consider/join in up until enrollment closes on January 23rd. OR let us know your student will be on scholarship (or payment plan). Want to add a personal message to your student in the yearbook? This year we are including special recognition ads, with a portion of the proceeds benefitting the DECA club. These ads will appear in the back of each yearbook, letting you recognize the accomplishments of your child. Note, too, that you can use the store link to order your yearbook.